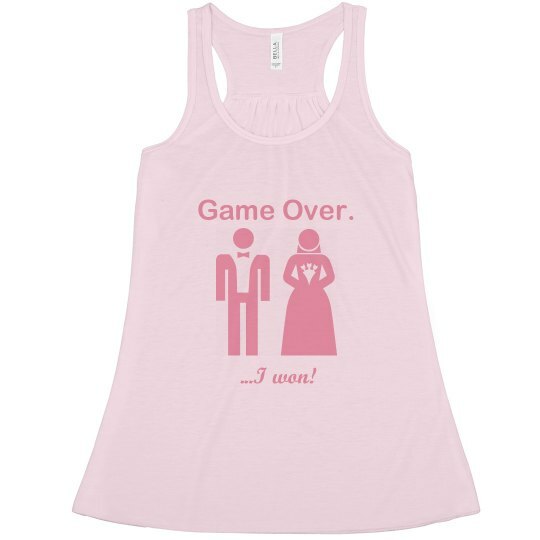 This "Game Over" design is perfect for newlyweds or before the wedding! 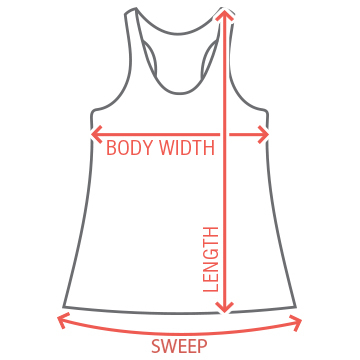 Get this funny tank top to let everyone know the bride is the winner! Custom Text: Game Over. | ...I won!